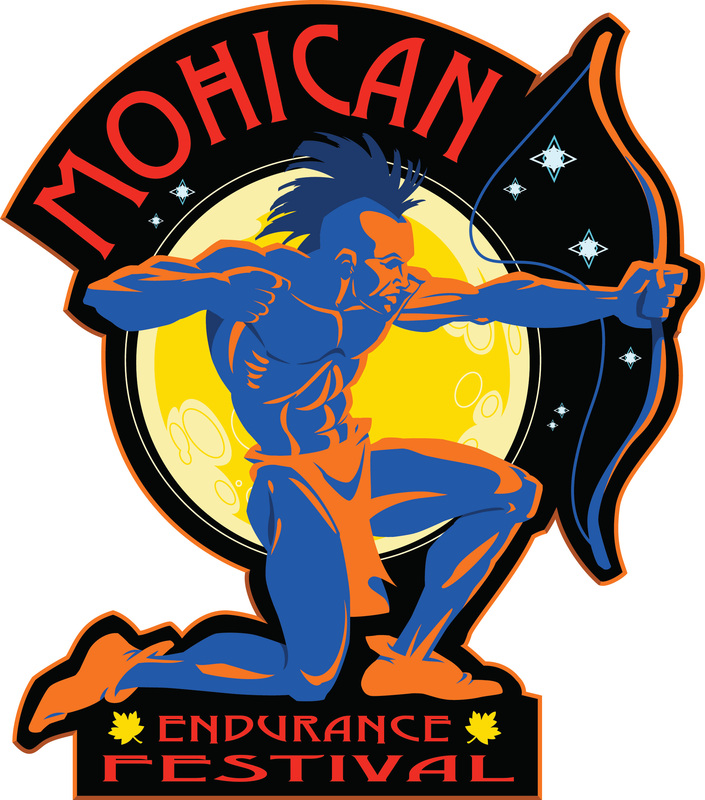 HFP Racing has changed the Mohican Endurance Festival bike course for the Olympic and Half Iron distance courses. The road system within the Mohican Forest has deteriorated to unsafe conditions for bicycles (and for cars in some places). However, the revised course will be just as epic and certainly challenge anyone brave enough to take on the Olympic or Half Iron distance events. Half Iron participants will get to visit the quaint Ohio communities of Perrysville, Loudonville and Butler during the two lap course. HFP Racing Spring Super Sale with a 20% OFF sale! 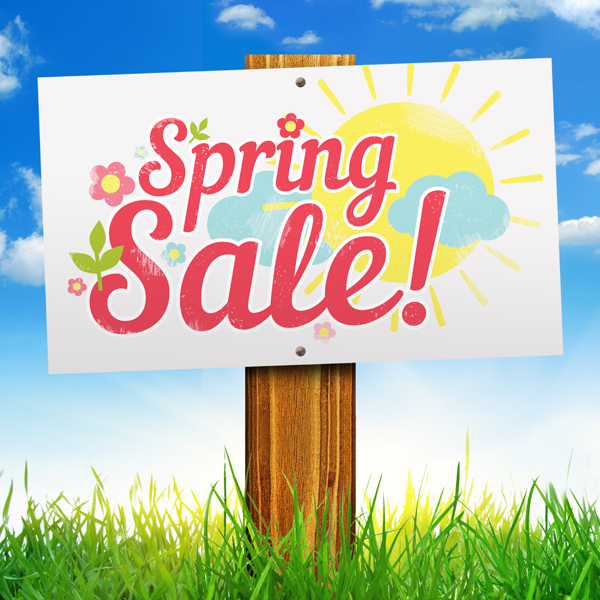 Traditionally HFP Racing has offered an annual Super Sale for 25% from January 1-15 and 20% off Spring Super Sale from April 1-15 that gives our loyal customers a chance to save some money while planning their season AND don’t forget our 15% off Summer Super Sale on July 27-31 that is good for HFP’s August & September events. After enduring such an awful winter, the race season kind of snuck up on most of us. But like it or not (we know you like it)…race season is right around the corner and in just over a month from now we’ll be racing at Ohio University at the season opening triathlon and duathlon. There’s no better way to get your season started than by saving some money. The sale starts at 12:01am on April 1 (we’re not fooling) and will go through Midnight on April 15. Looking forward to seeing you at a race soon.